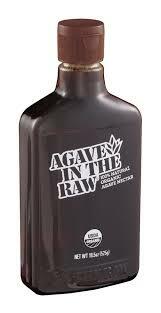 Starfish Market | Agave In The Raw Organic 18.5 oz. 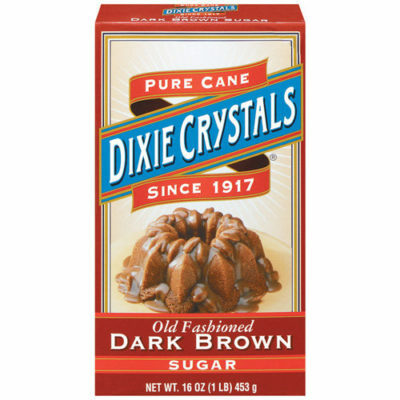 Dixie Crystals Dark Brown Sugar 16 oz. 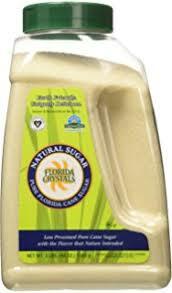 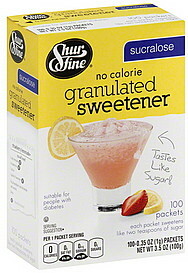 Florida Crystal Organic Raw Can Sugar Flip Top 12 oz.